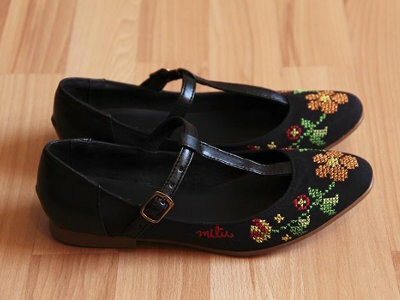 Mexican shoes are usually huaraches, sandals and boots, and here we present other shoes with typical Mexican designs. 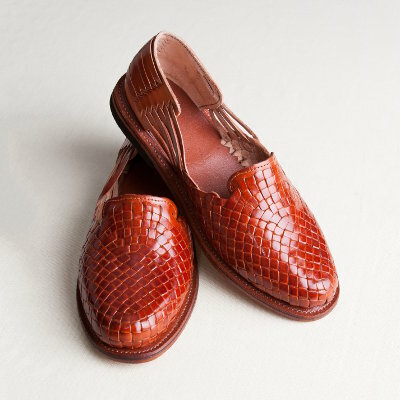 Shoes are an expression of fashion, and the Mexican style shoes are no exception. 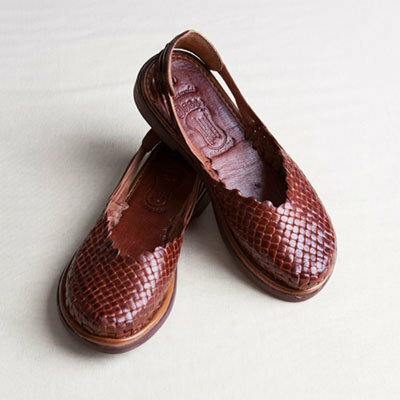 The typical shoes we show farther down on this article are a true representation of Mexican culture in the fashion world with stunning designs. These are typical Mexican accessories worth wearing. The Mexican sandals are the best known Mexican shoes in the world. The products that we find today, and call Mexican sandals, are very nice woven shoes, flats or the more typical and less sophisticated huaraches. 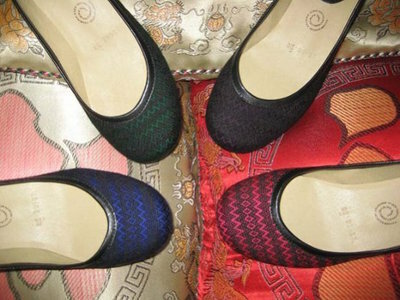 These shoes are derived from the original foot-wear used by indigenous people. Even though they have evolved in design, they are still made mainly by hand. Nowadays there are very nice sandal styles made in Mexico. Alternatively there are the tire sole huaraches popular in Mexican beaches and made popular by tourists visiting Mexico. 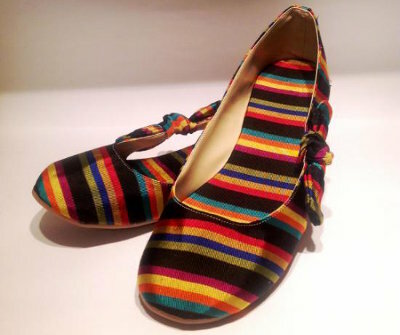 The typical shoes that we have found make a fashion statement using rebozos or the classic Mexican embroidered designs found in dresses and blouses. 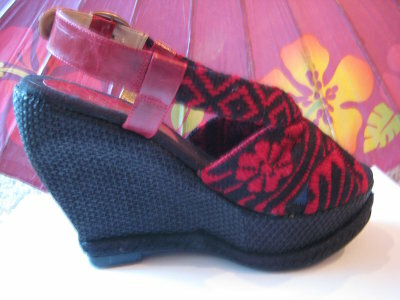 These shoes really make a unique impression with colors, patterns and stitches. Rebozos have beautiful patterns and have been a classic Mexican textile for hundreds of years. The rebozo has evolved in a garment that is still used by our indigenous communities and taken by fashion designers and used by today's society.. 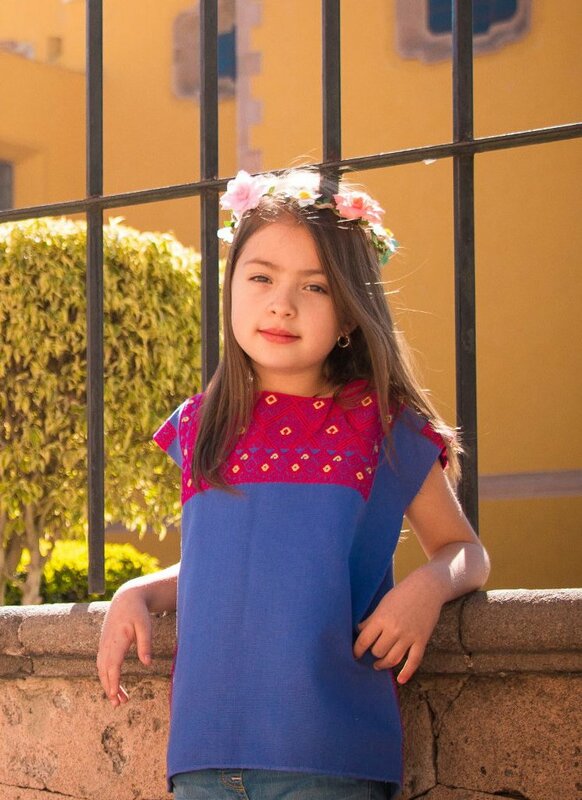 The embroidered designs that are found in the Puebla dresses and other embroidered dresses from Mexico are also recognized today as typically Mexican and make a beautiful ornaments on the shoes. Mexican boots are also well known as Cowboy or Western boots some of them with the added Mexican touch. 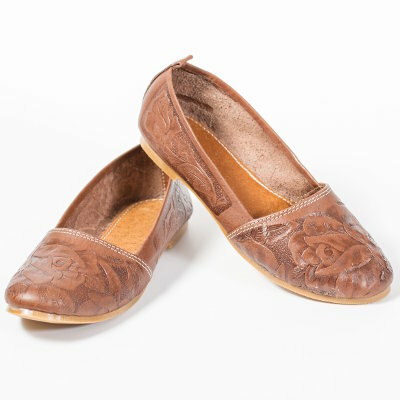 They are also the result of the evolution of foot wear used by the people in the old West and in the good old Mexico. Find more information in our dedicated page of Mexican boots. If you think we should offer Mexican sandals, boots and typical shoes online please leave us a message below, and we will include it in our development plans. 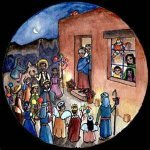 We have more info about Mexican accessories and you can also find Mexican items for sale in our Mexican clothing store. Thank you for visiting!